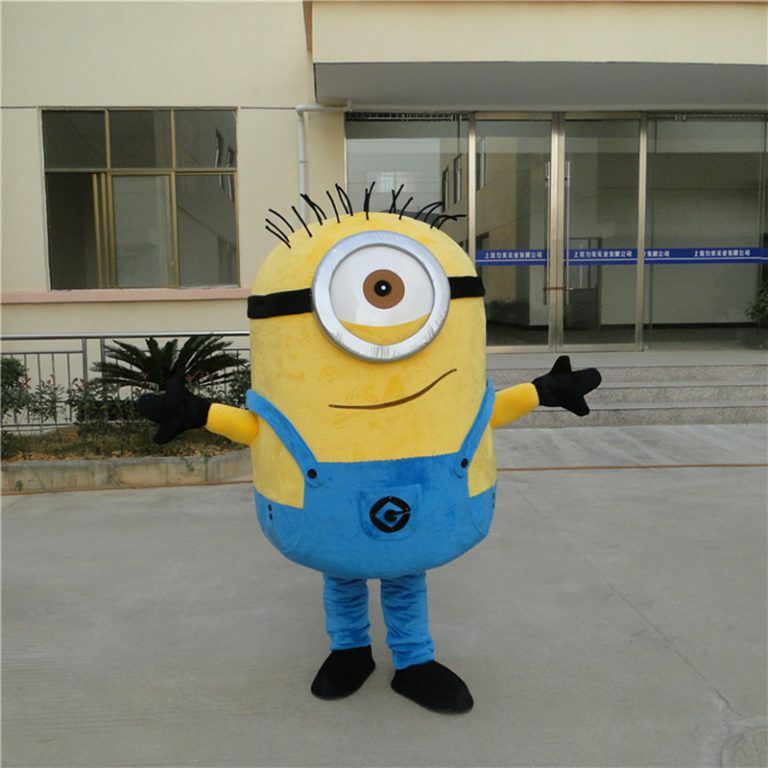 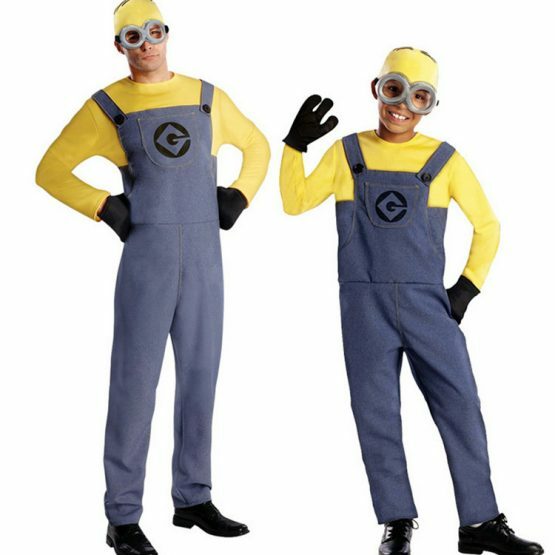 Buy Minion Costume and behave like the Goofy child with a hint of innocence. 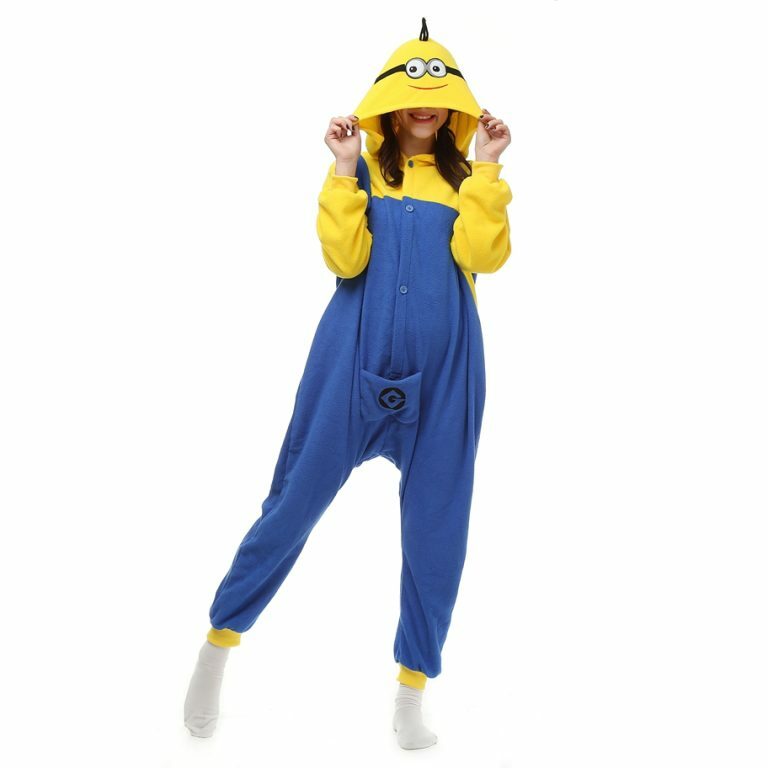 When you dress like one of the one-eyed or two-eyed minion characters from the movie Despicable Me, you’re in for a night of fun. 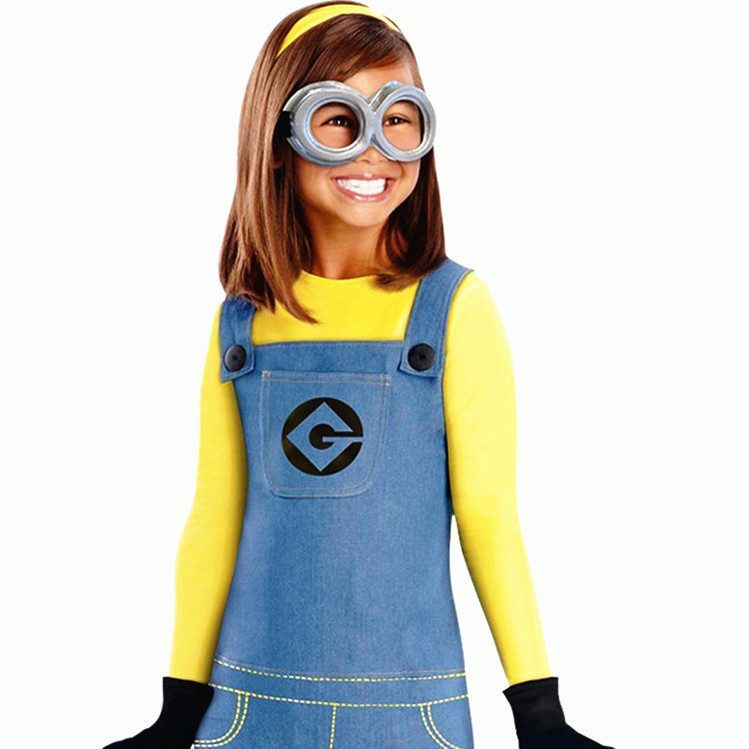 Cheap minion costumes dress, goggles, gloves and many more. 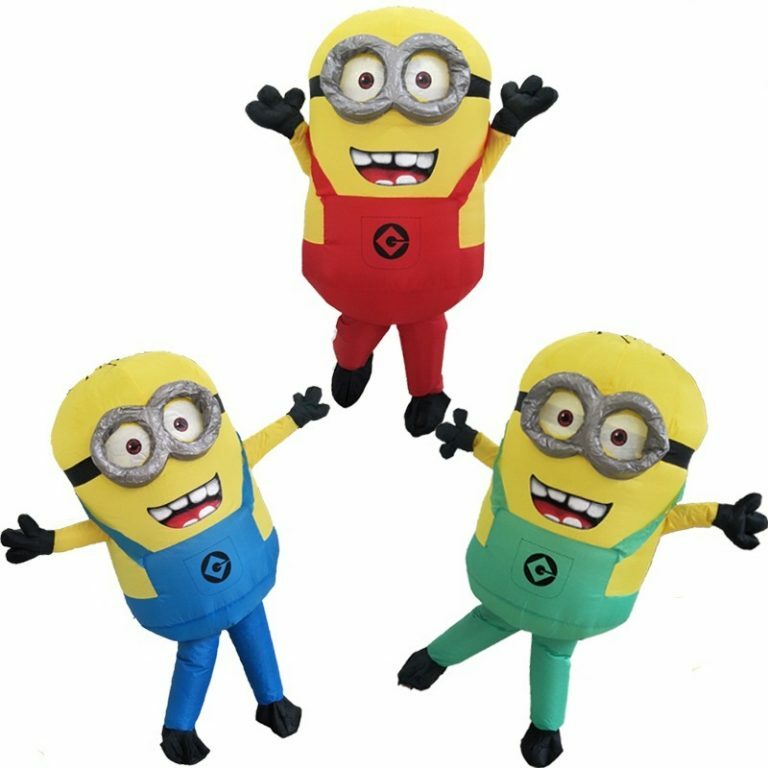 For latest discount use Coupon Code FB10.